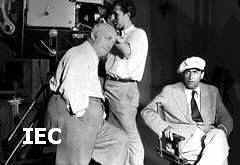 Born: 9 June 1885, Neiße-an-der-Wobert [now Nysa, Poland], Silesia, Germany. Education: In Freiburg im Breisgau [still ph]. 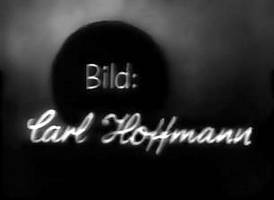 Father of film dir Kurt Hoffmann [1910-2001]. 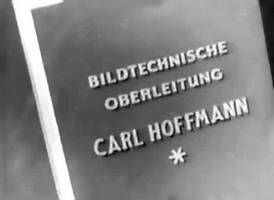 Together with Karl Freund and Fritz Arno Wagner, Carl Hoffmann is counted among the most innovative and important German cameramen of the Weimar era. 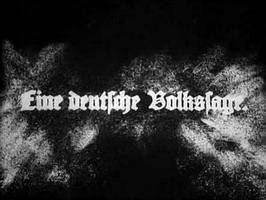 Johannistraum [Emil Justitz] b&w; prod Emil Justitz & Co.
Faust - Eine deutsche Volkssage [F.W. 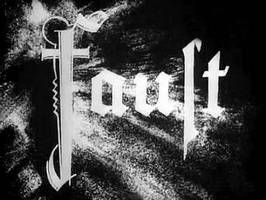 Murnau] b&w; 2484mtr; replaced scheduled ph Karl Freund; filmed September 1925-May 1926; restored in 2003; prod UFA; Lillian Gish was originally cast as Gretchen. 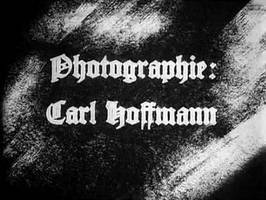 As Gish had wanted her cinematographer Charles Rosher to make the film and the German crew wanted Carl Hoffmann, Gish was replaced by the novice Camilla Horn. 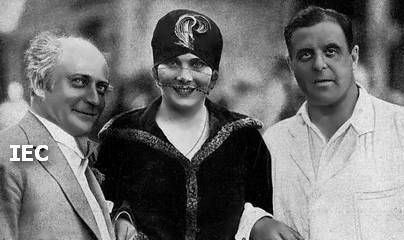 [Left] with actress Gerda Maurus and dir Johannes Meyer - "Hochverrat"